There is no secret to why I chose Dot-Marie Jones for the role of Randy. Jones is most known for the role she plays in Glee, Coach Beiste. Randy is mostly seen as a man-lady and it is questioned whether she is a man or a woman. Jones does not only look the part but she can act very well. I think she would do well with the role. I think most of us recognize this actress as Coach Beiste from Glee. But, for others, she is Dot-Marie Jones. She does a superb job of being an intimidating, yet excellent coach and motivator on Glee. Because of her demanding, sometimes scary nature, she would be perfect to play as Randy from Fallen. 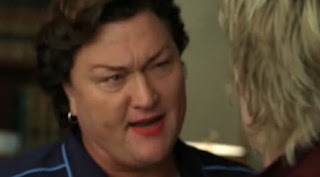 Even as Luce describes Randy from the novel, Jones' position and attitude as Beiste is splendid for what she would have to act like to fully develop Randy's character. So, go Coach Beiste!!! Gillies would be a great pick for Molly. Her character in Victorious just proves her skill of being the meanest girl in school.I think she would work well as Molly. She was exactly what I pictured for her. Who could be more perfect to play Molly than Sam from iCarly? Also known as Jennette McCurdy, Sam plays a violent, aggressive, vicious, dangerous, and overall grumpy teen in iCarly. Since Molly from Fallen basically has the same type of attitude, and shows this by dumping meatloaf on Luce, I'm sure Jennette could definitely do Molly justice. 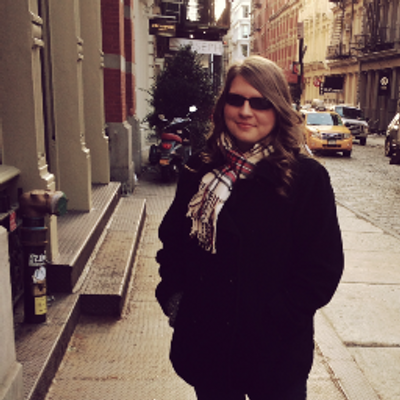 From Sam's random outbursts to her constant teasing and ridiculing of Freddy, she is perfect to play out Molly. I also kind of picture Molly having a maybe....deceitful look. I mean that she may appear to look nice, but acts totally different, just like Sam. Anyway, Jennette would be perfect for Molly, while bringing her humor to the character too. Go Sa-....i mean Jennette!!!! When I think of Mr. Cole, I think of someone who is misunderstood and not paid a lot of attention. 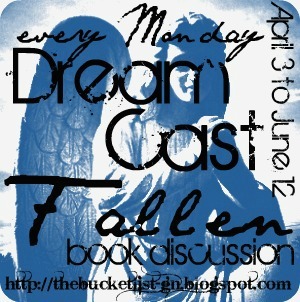 He has a very minor role in the Fallen series and it was very hard to cast him, for this reason. 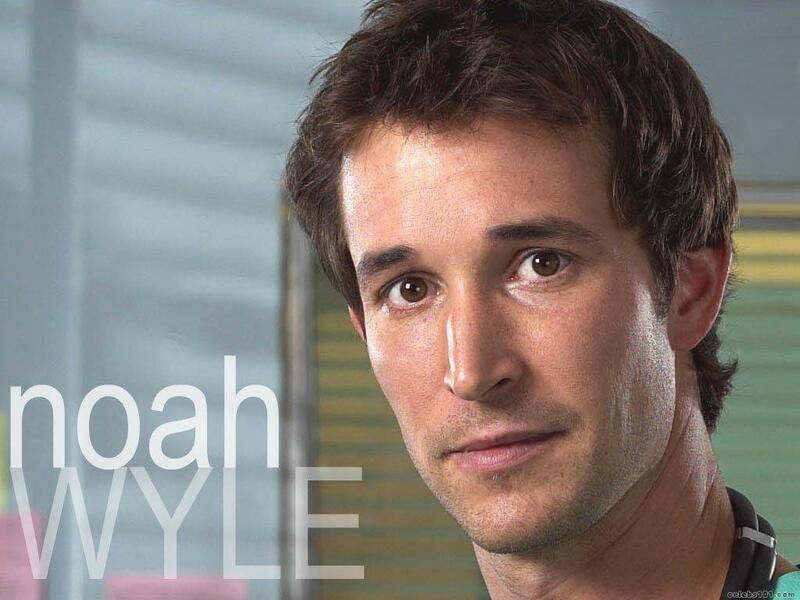 Noah Wyle seemed like the right guy for the job. He plays all sort of roles from TV Shows like ER to Falling Skies. I think as Mr. Cole, he could play the background and shine when it is finally his turn. 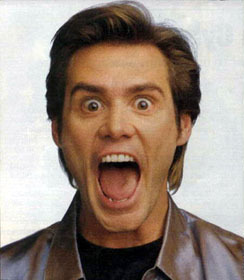 So, for Mr. Cole, I thought Jim Carrey would be perfect for the role!!! Though Mr. Cole is really not (to me) comical like Carrey usually is, but he can bring his personality to fruition and make Mr. cole all the more interesting. From his role in The Mask to Liar, Liar, I know he can definitely pull off acting as Mr. Cole. He can also have fun being as....well......the teacher that no one wants to sit by, I know he would have fun with that. Go Carrey!! !